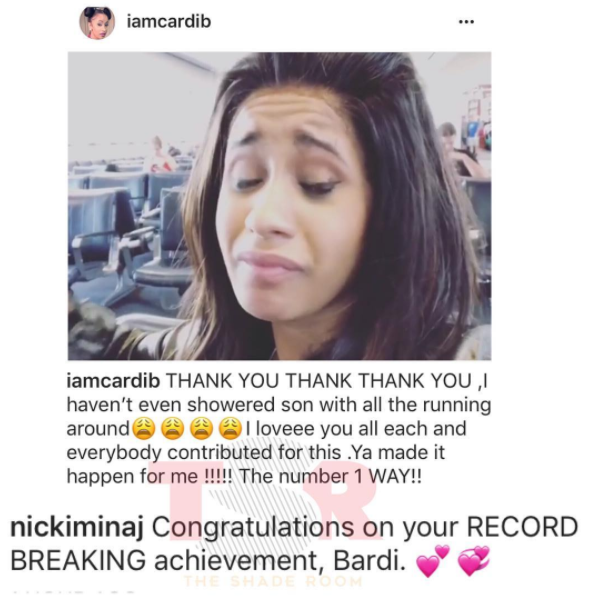 As Cardi B hits No 1 spot on Billboard, Nicki Minaj took to her Instagram to congratulate Cardi B for breaking the record of hitting No. 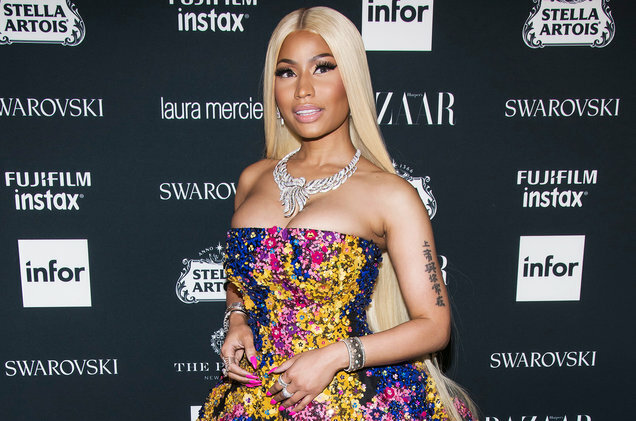 1 single on Billboard Hot 100 with "Bodak Yellow" on Monday. The initial record was held by Lauryn Hill 19 years ago.